The name Brooklands is synonymous with British automotive history, being home to the first purpose built motor-racing circuit in the world. Another important part of the sites story is a rich history of aviation development design and testing. 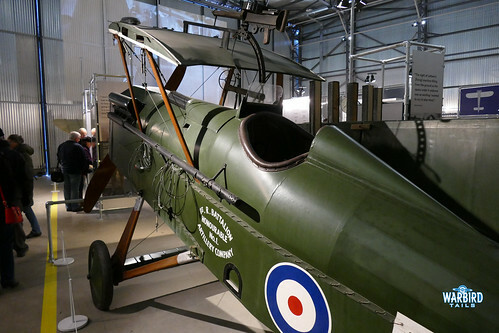 Brooklands was one of the first cradles of aviation in the United Kingdom and would ultimately be home to Sopwith and later Hawkers (the Hurricane took its first flight from the aerodrome), not to mention a significant production run of the iconic SE5 during the First World War. Another big name to call Brooklands home and play a huge part in its story was Vickers. From WW2 icons such as the Wellington right through to the mighty VC10 being built at Vickers’ Brooklands factory. I’ve long held the view that the aviation portion of Brooklands Museum is one of the most impressive in this country and, to an extent, something of a hidden treasure. 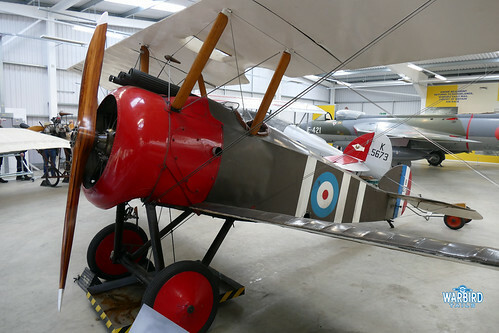 Wonders such as the Wellington, Tabloid Replica and re-enacting Vimy were crammed (understandably) into a single hangar, making it difficult to appreciate the wonderful exhibits on show. 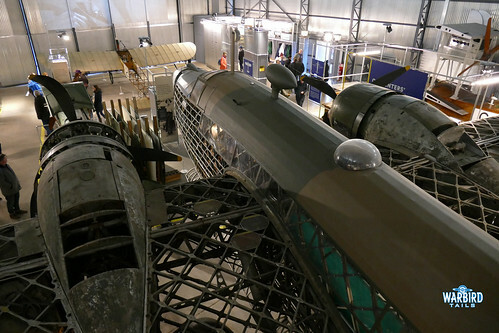 Luckily as part of a recent Lottery Grant Brooklands Museum were able to fund an ambitious project that has served to revive both the motoring and aviation elements of the organisation. The grant enabled the team to dismantle and relocate the original WW2 hangar, in which the Wellingtons were constructed during the war, revealing the original start/finish straight from the racing circuit. This leaves a suitable space for motoring demonstrations that the previous layout would not allow. The newly released space also allows considerably more space for the collection’s aircraft to stretch their wings. 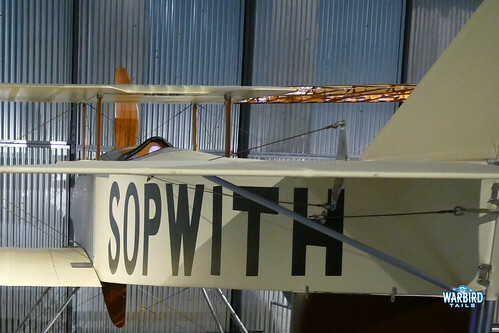 A number of the aeroplanes on show are still in a running, or taxiable, condition. At the recent aviation day in October the new home straight was put to great use with a wonderful line up of Demoiselle, White Sports and Baby Monoplanes, Sopwith Camel and Vimy. Following the previews of the new exhibition, which was in the early stages of completion, in October, I was keen to get back to Brooklands to see the finished article. The New Years Day Classic Car event seemed like a perfect opportunity to take in the new displays. The day was certainly popular with what must have been well over a thousand classic cars turning out for the day. This high visitor count meant that there was a brilliant atmosphere as soon as you walked into the new Aircraft Factory. The Factory is an interactive experience for all ages. You effectively follow the progression of designing and constructing an aircraft, clocking in and then collecting stamps from the various departments before ultimately clocking out again at the end of the experience. These interactive displays are largely hands on, rather than touch screen, which is a welcome change. Children and Adults alike can turn their hand to stitching, riveting and sanding, just to name a few. This is certainly one of the most immersive aviation museum’s I have come across. 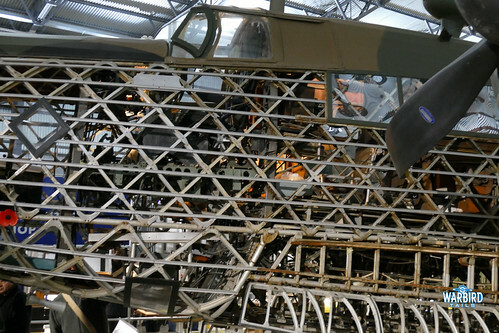 The new layout has also offered a great way of dealing with aircraft that need to be dismantled in order to get them undercover meaning that exhibits such as the Hunter, Viking Seaplane, SE5a and Swift fuselage are displayed in an “under-construction” state. 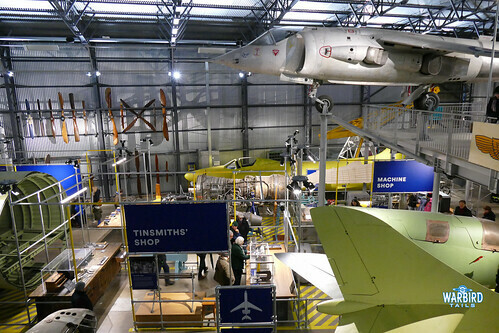 The difference with other exhibits in this arrangement is that they are clearly designed to show visitors how those aircraft are constructed, not simply stored in pieces. 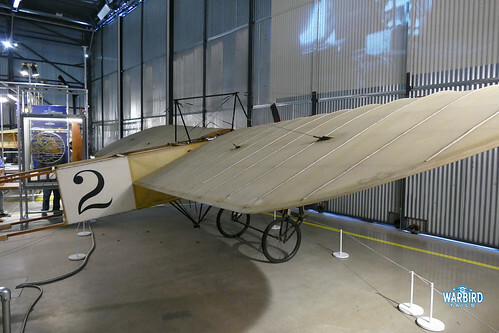 The complete aircraft in the Factory also tell a great story, the Bleriot XI starts the first chapter at the front of the hangar alongside the Sopwith Tabloid (which really fits in will with its partly uncovered appearance.) Fittingly as part of the hangar which used to be known as the Wellington Hangar, the main exhibit is R-Robert, the simply incredible time capsule Vickers Wellington. The bomber dominates the building and is well positioned for close access and inspection. New lighting has been added meaning that visitors can see all of the impressive construction and even in the cockpit. The new viewing gallery above the Wellington offers another impressive view. 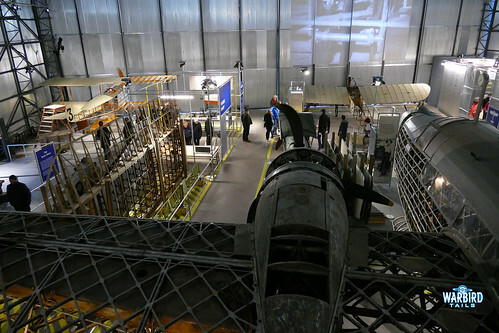 As an aside from the Factory experience, the new flight shed always offers new life to the museum aircraft giving a number of rare exhibits plenty of space. 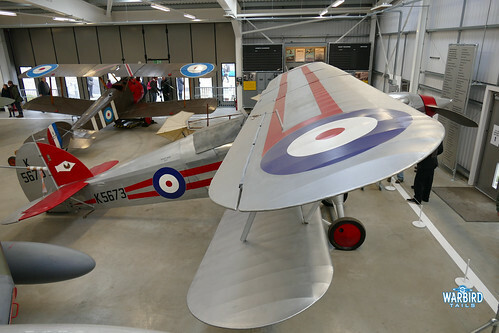 This building is designed to be a home to the running aircraft such as the Camel and (soon to be running) Hurricane. Alongside the live aircraft there is also the Hawker Fury, Hunter Avro 504 and Harrier. Visitors were able to get a look in the cockpit of the Hunter and take a seat in the Harrier. As I am sure you can see from the above photographs and text I am certainly a fan of the new exhibition. 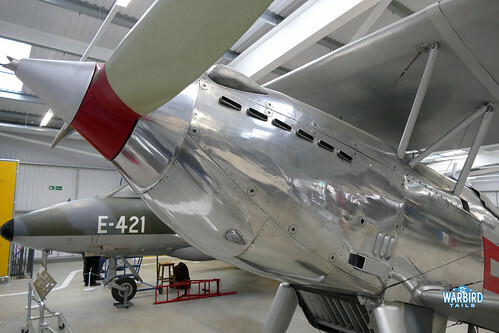 It offers a totally new take on an aviation museum in this country and I think will prove to be a real asset to the UK Aviation preservation scene and will hopefully provide many visitors with the inspiration to become involved with the Historic Aviation and Aircraft Design and Manufacturing industries.